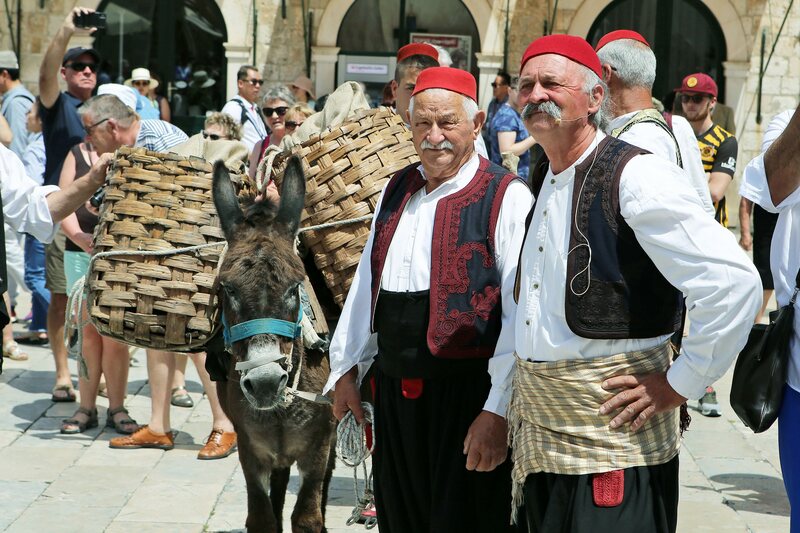 Back in old days, when Dubrovnik was a city-state independent of Croatia, there was a strange custom of local people. Well, at least strange by modern standards. 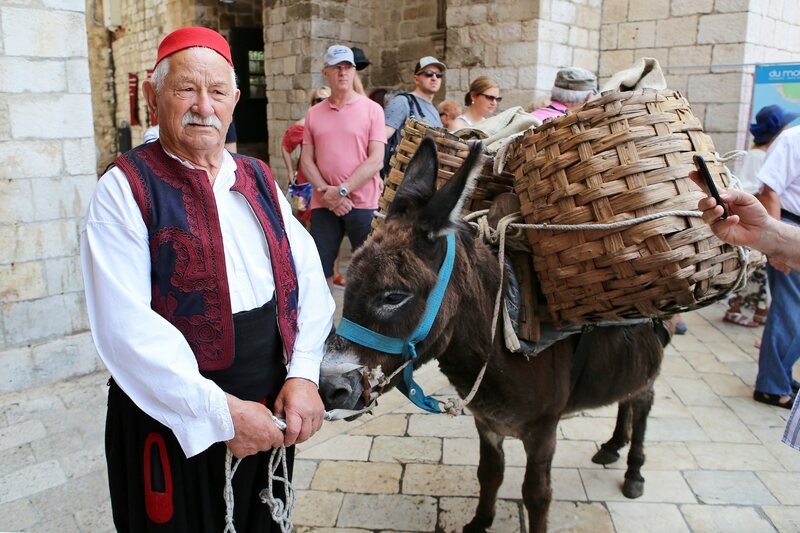 Believe it or not, in springtime they would deliver ice from local mountains and sell it on the street. There were even special facilities in which ice was stored on the slopes. 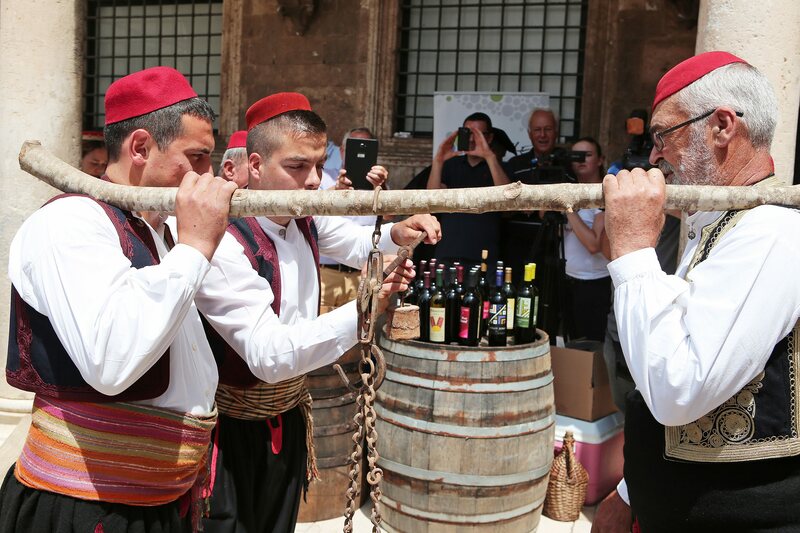 The freezing delivery could be used in many ways, including the most obvious one- cooling the drinks. Needless to say, fridges weren’t an option at that time. 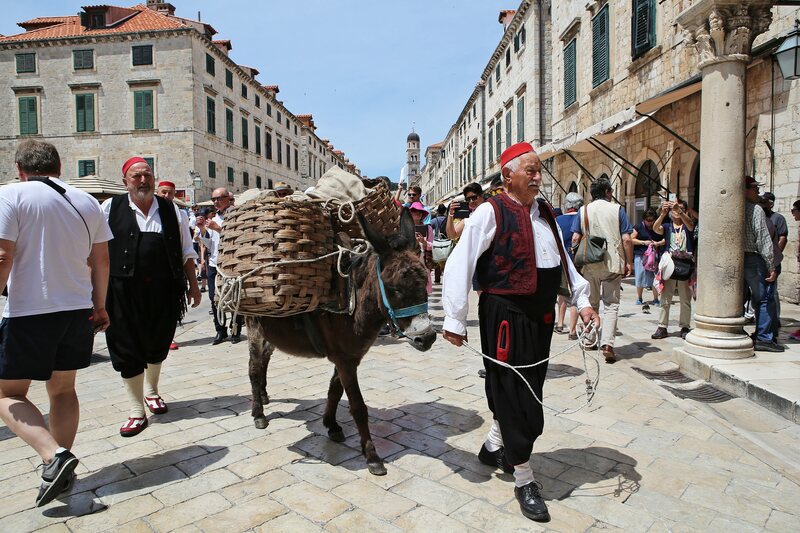 In order to cherish the city’s past, Agrotourism Konavle association has organized a delivery of these goods to Stradun in modern age. 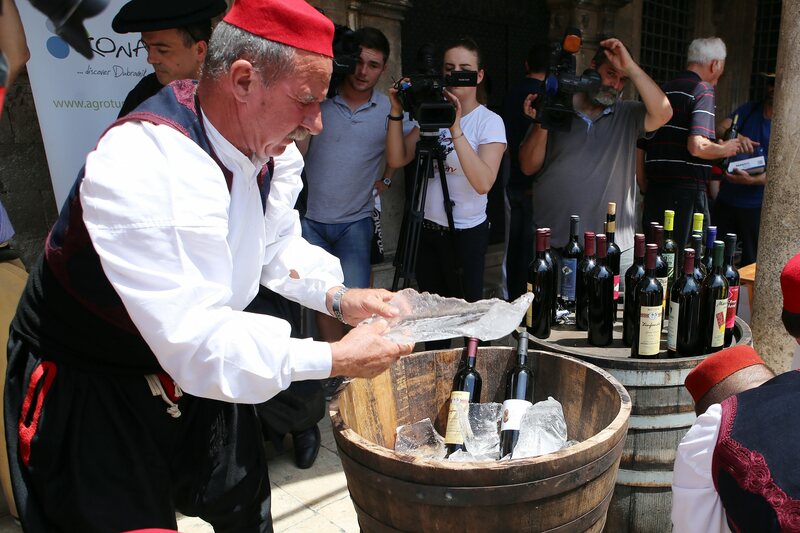 A group of traditionally attired locals brought ice from the highest peak of Snijeznica mountain, together with bottles of premium wines. 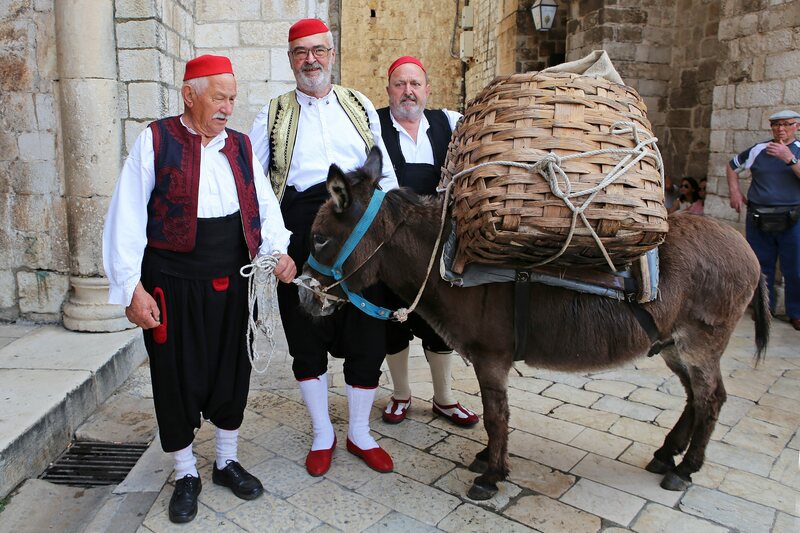 The items were brought on backs of hard-working donkeys, widely known as tovars in Dalmatia region. 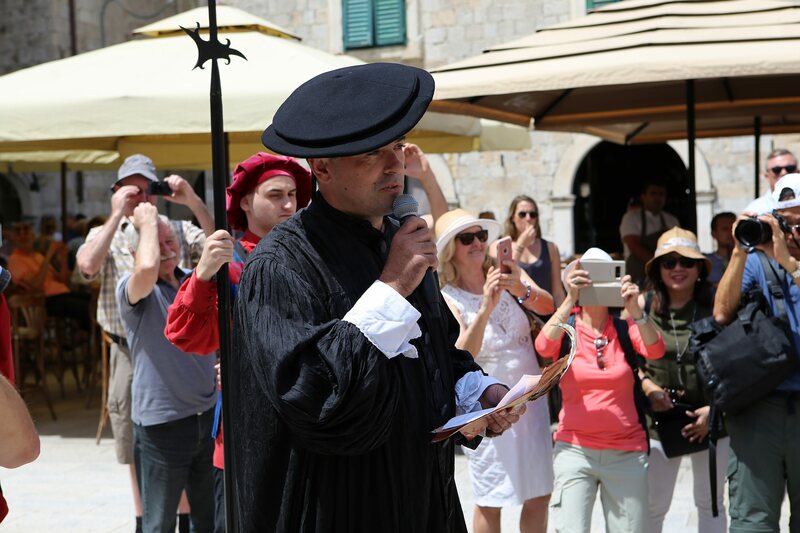 Dubrovnik already notes considerable number of foreign tourists, many of whom were surprised by this unique custom. 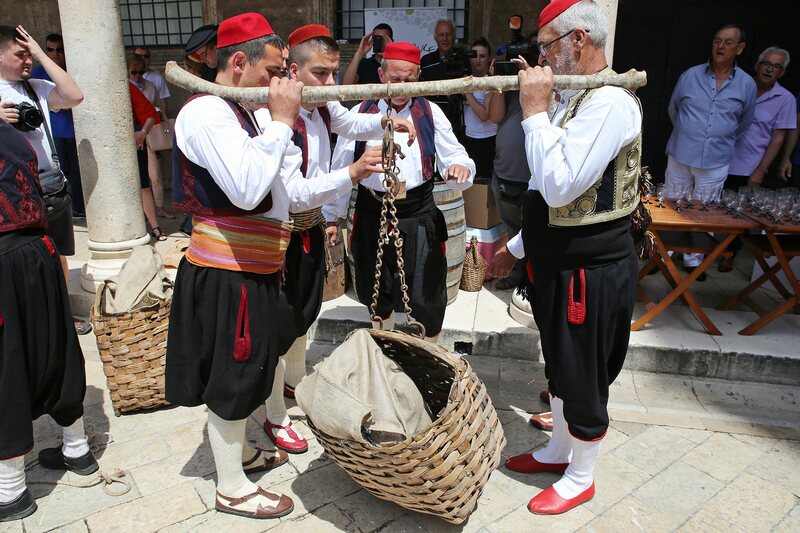 And once they tried the fruits of Konavle vineyards, their lessons on Croatian history and hospitality were complete. 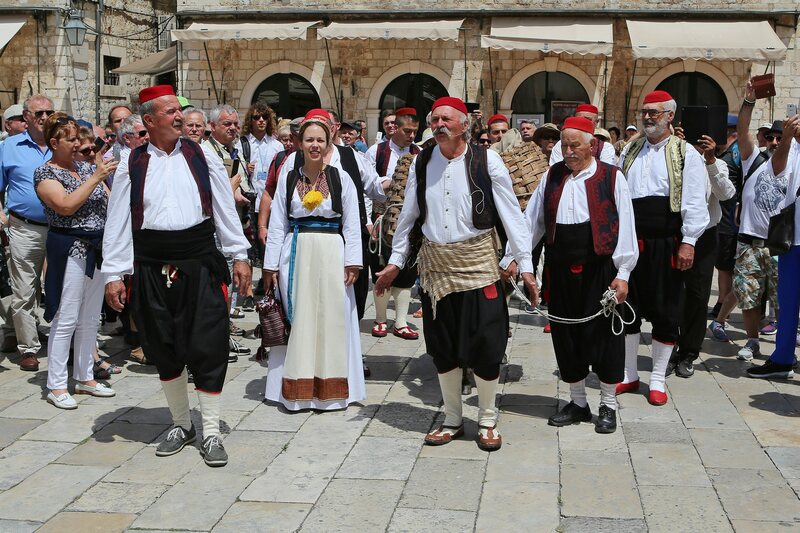 As for you, dear reader, feel free to watch our image gallery below.